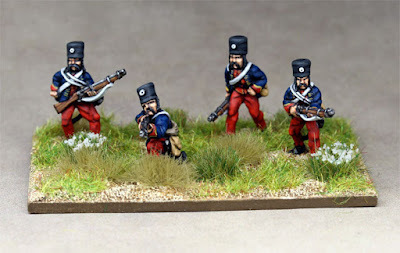 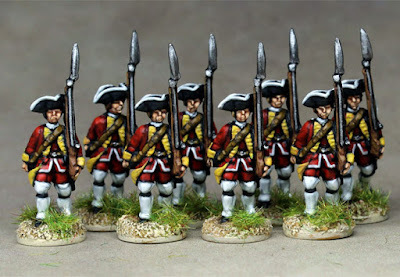 15mm French Indian War British Infantry from Blue Moon. 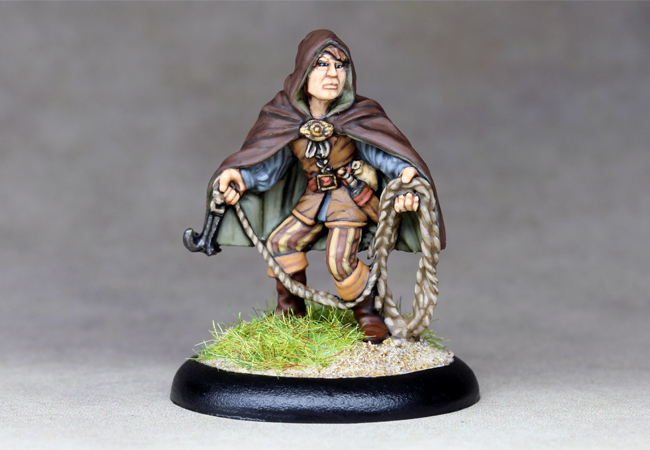 A Frostgrave Thief from North Star. 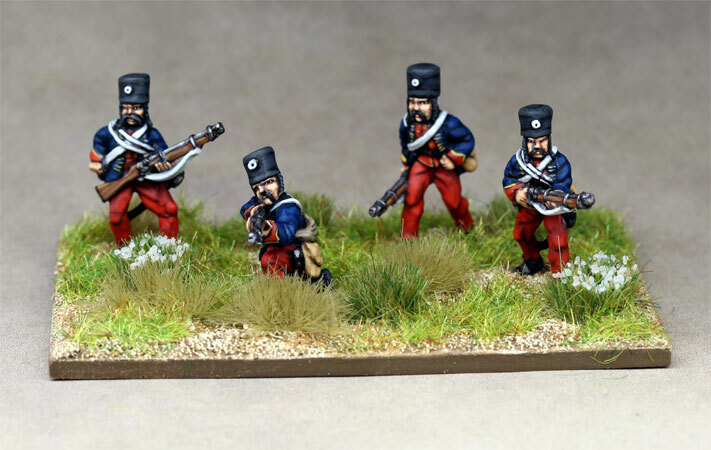 Another base of 15mm Seven Years War Austrian Grenz from Eureka Miniatures. 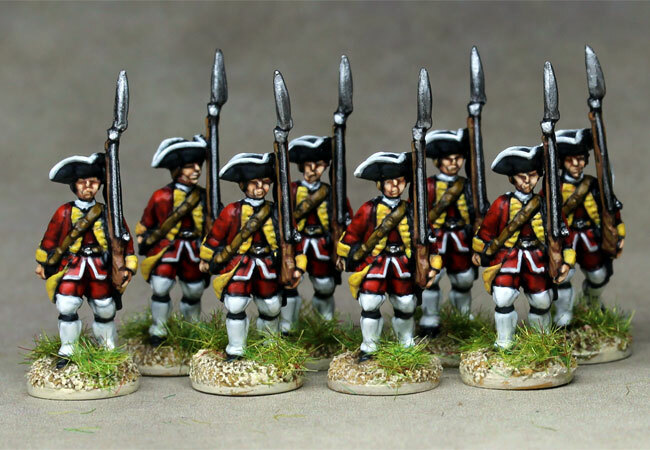 15mm Seven Years War Austrian Grenz from Eureka Miniatures. 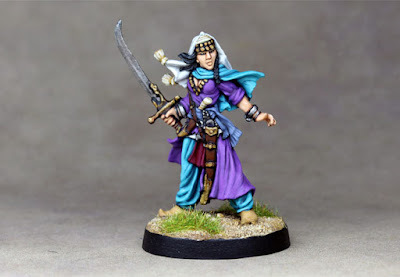 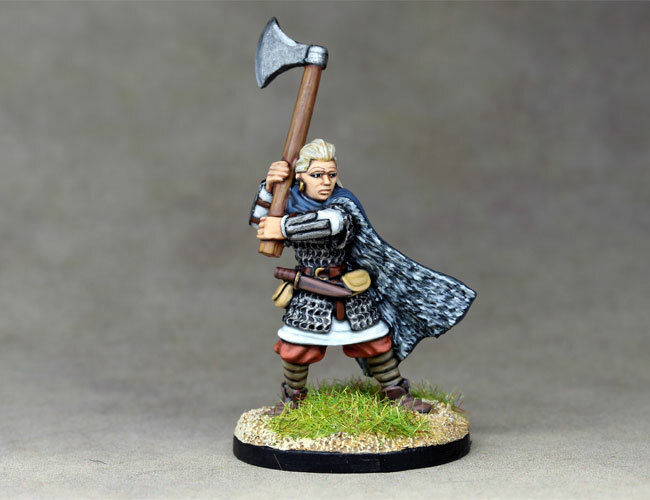 A Frostgrave female Templar from North Star. A Merchant Princess from Reaper Miniatures. Another Deadlands Gunfighter from Pinnacle Entertainment. 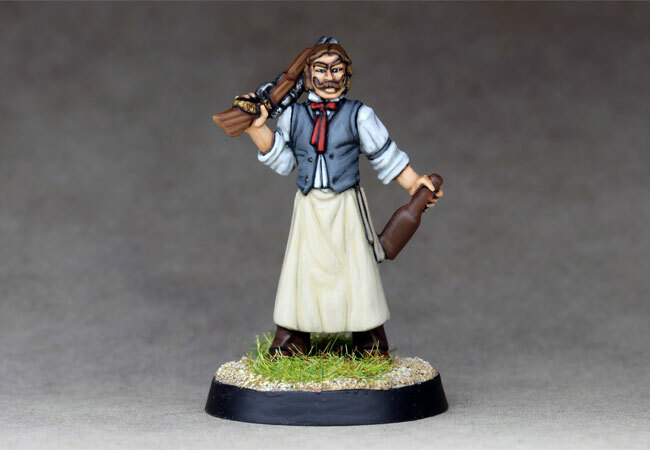 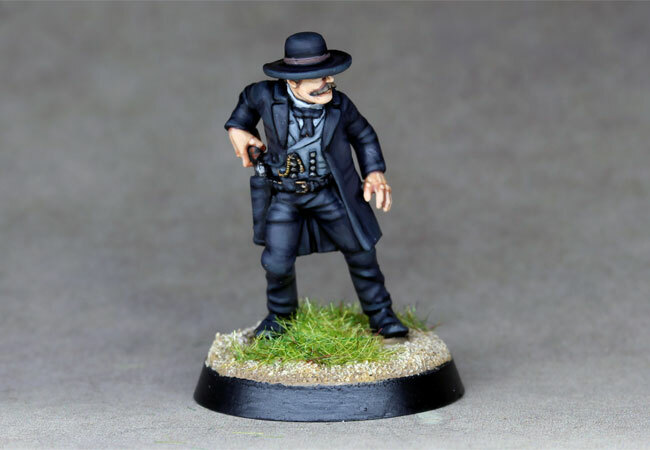 Deadlands - Rail Wars Gunman from Pinnacle Entertainment. 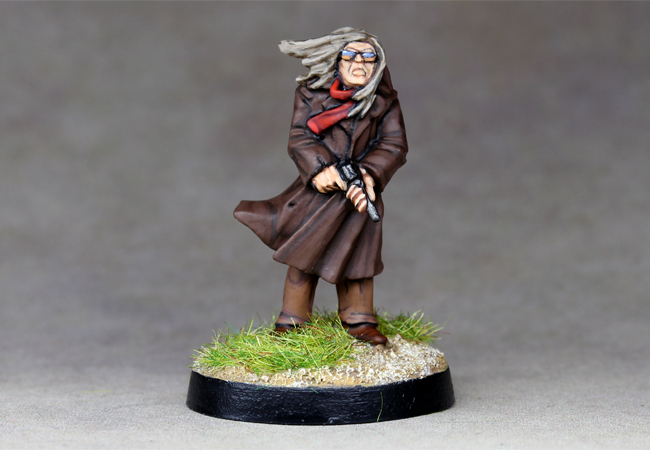 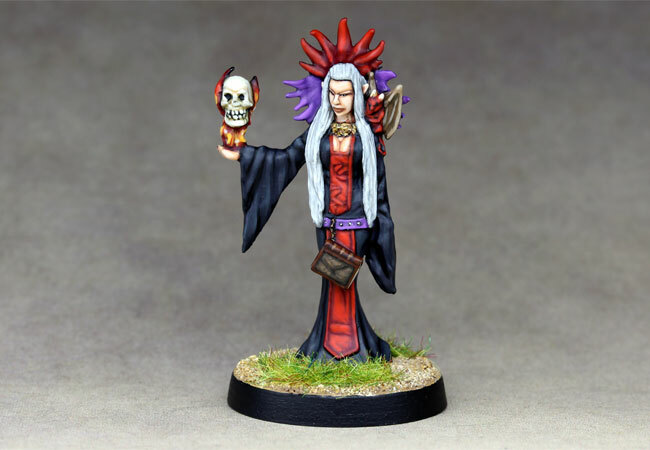 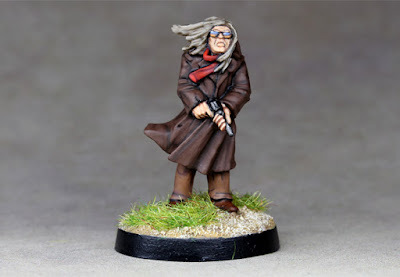 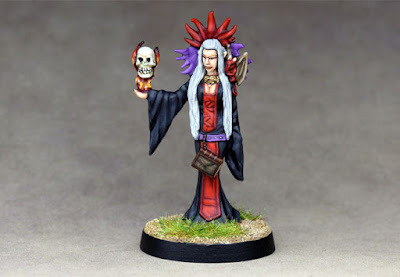 A Diabolist from Reaper Miniatures. 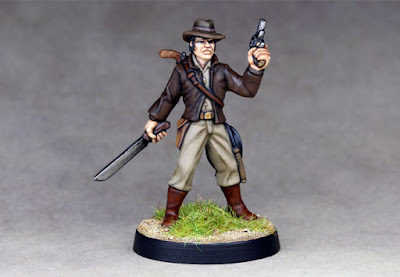 Frank Buck, Adventurer from Reaper Miniatures. An Old West Huckster from Reaper Miniatures. 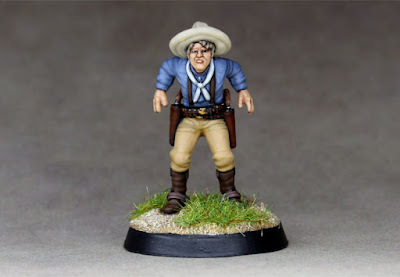 Sherm Whitlock, Old West Cowboy from Reaper Miniatures. 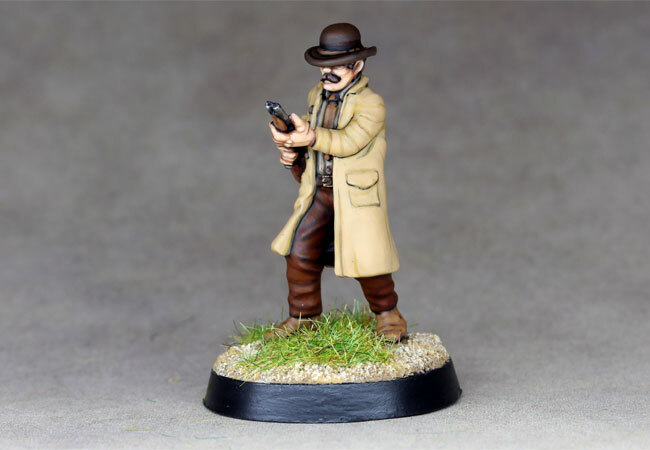 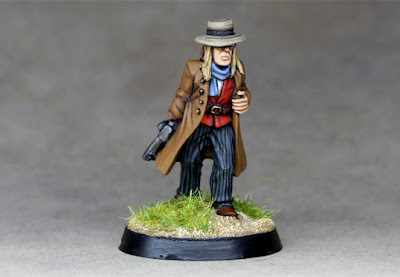 Another Old West character from Knuckleduster Miniatures. 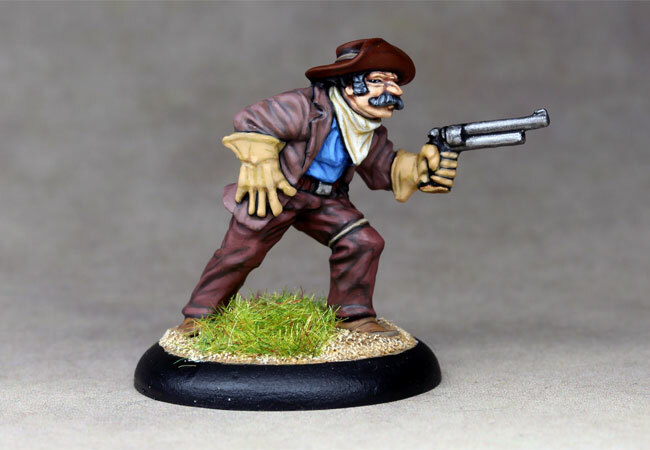 Old West Gunfighter from Knuckleduster Miniatures. 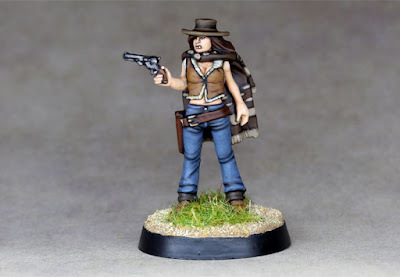 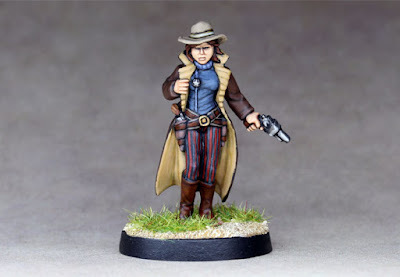 Another Old West character from Knuckleduster Miniatures - The Girl with No Name. 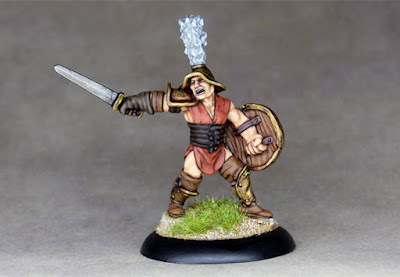 Tulach the Gladiator from Reaper Miniatures. Another of the old Grenadier Fantasy Warriors Barbarians. 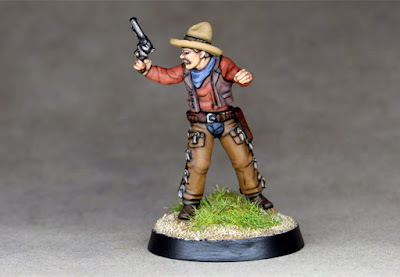 A Cowboy from Knuckleduster Miniatures. 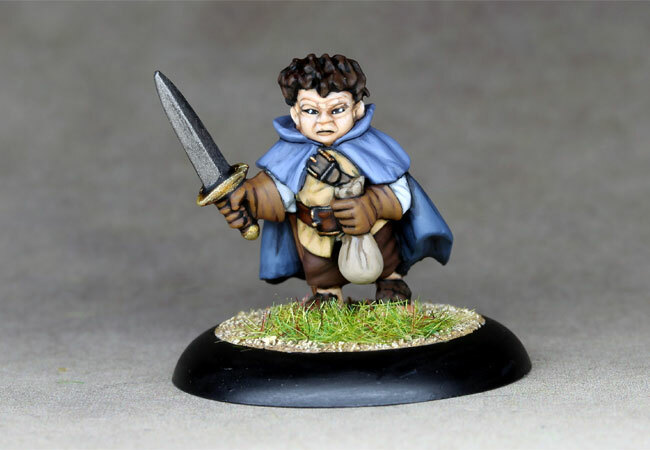 Dungeon Dwellers: Stitch Thimbletoe, Halfling Thief from Reaper Miniatures. 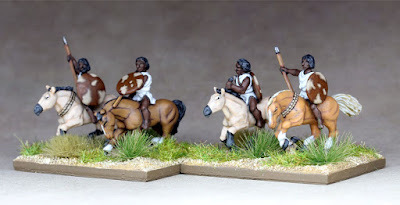 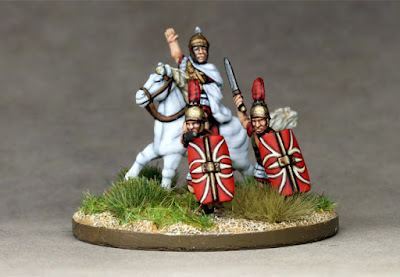 15mm Numidian Light Horse from Essex Miniatures. 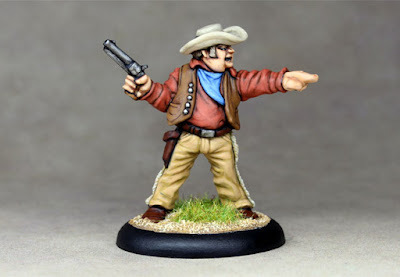 Old West Kid Gunfighter from Knuckleduster Miniatures. 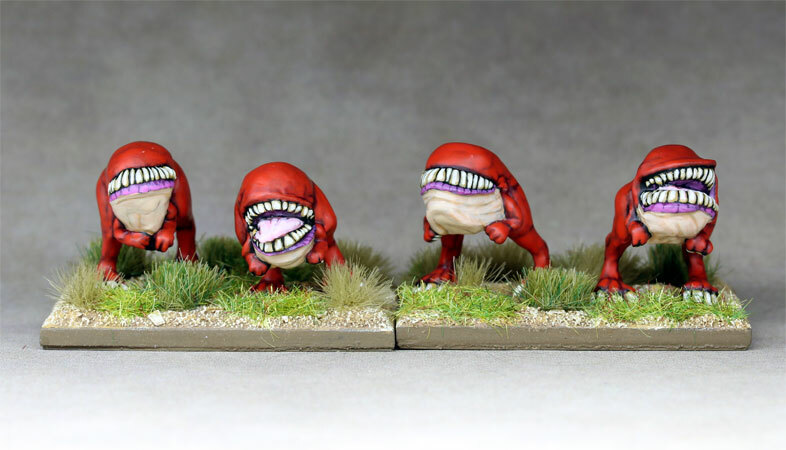 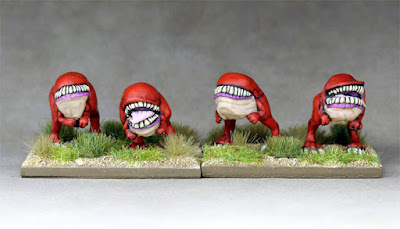 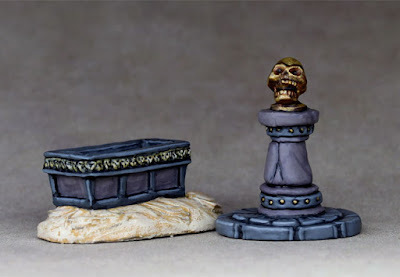 A couple of 'Beast' elements for my Hordes of the Things 15mm Orc army. 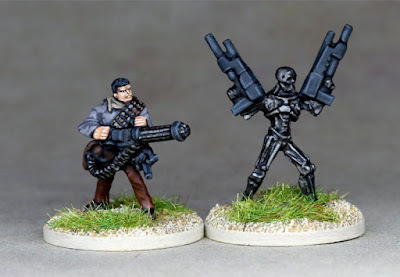 Figures by CP Models. Kassata Lewynn, female pirate from Reaper Miniatures. 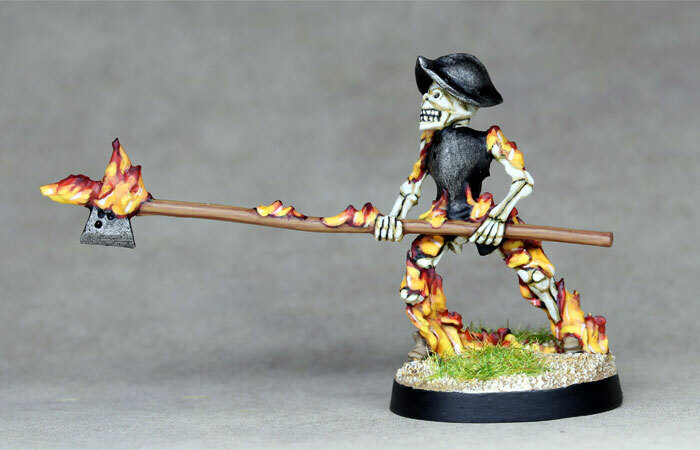 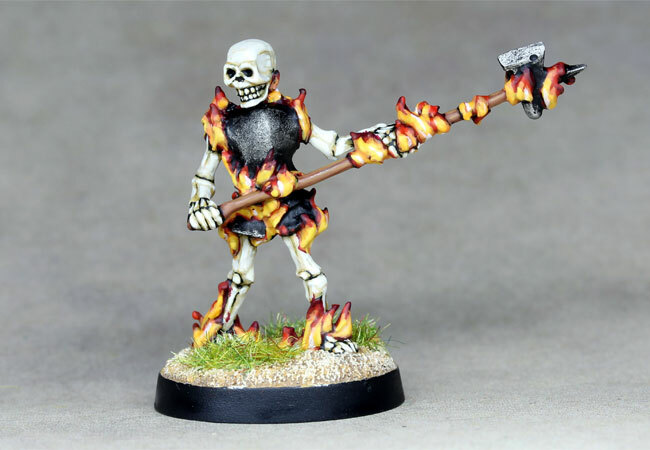 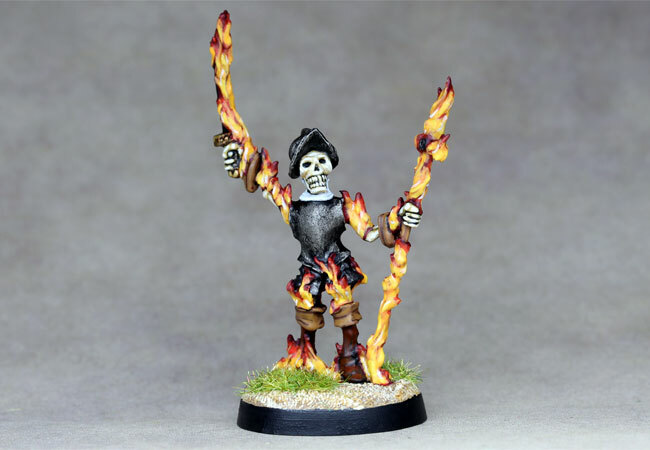 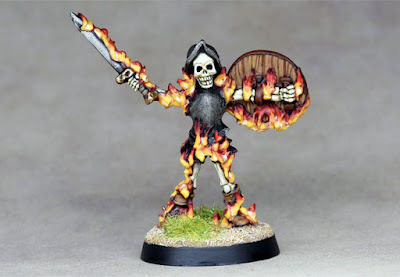 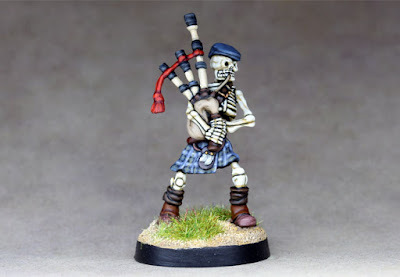 Skeletal Piper from Moonlight Miniatures. An Old West Bartender from Reaper Miniatures. 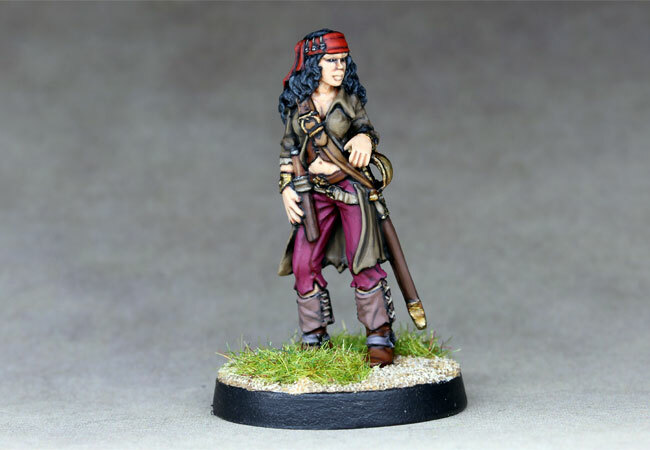 Shamanic Boudi from Hasslefree Miniatures. 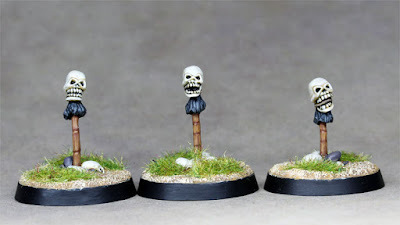 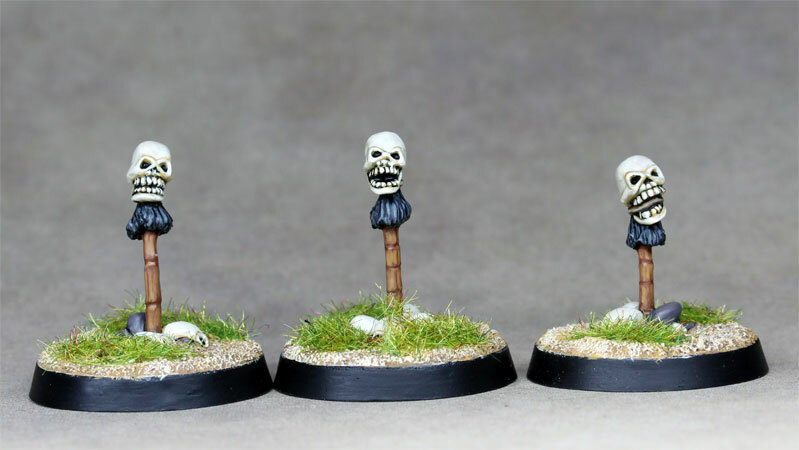 Skull Totems from Moonlight Miniatures. 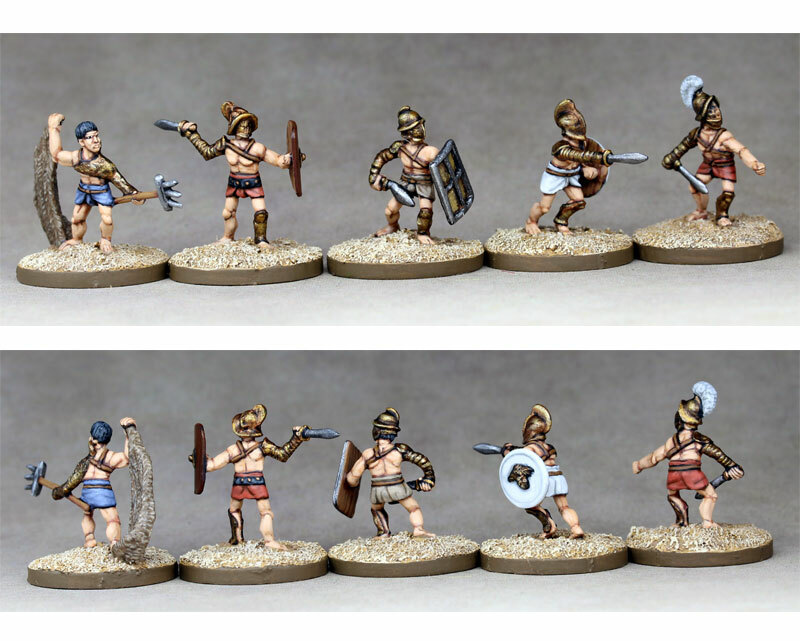 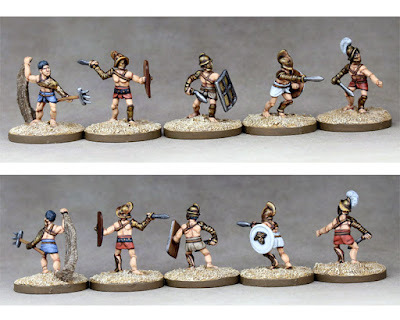 15mm Gladiators from Outpost Wargame Services. 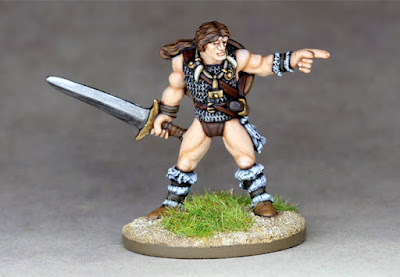 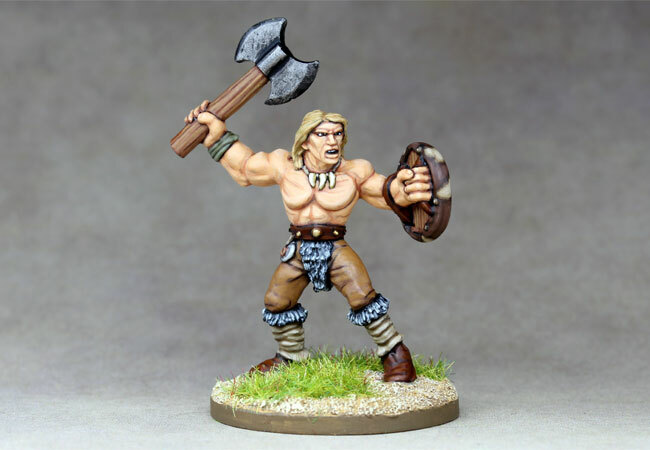 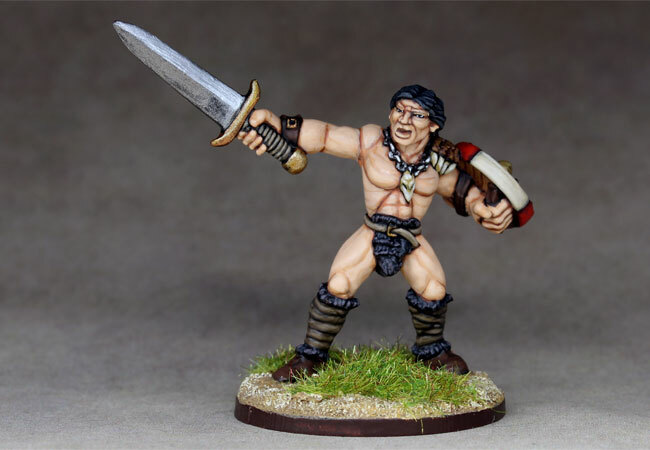 A Barbarian from the Fantasy Warriors range of figures by Grenadier. 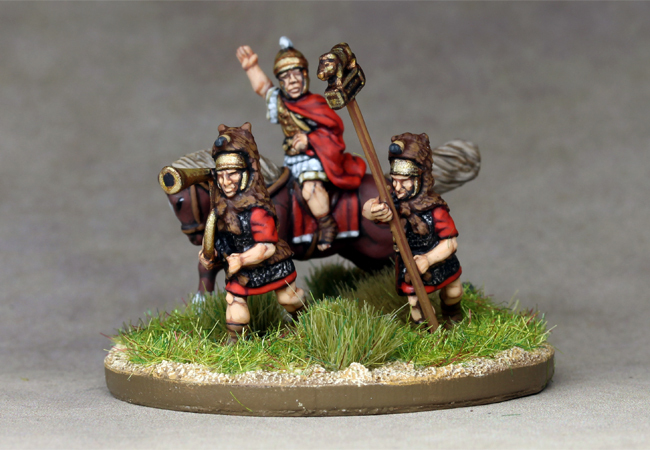 15mm Roman general based for ADLG, figures from Essex Miniatures. Olivia, Female Cleric from Reaper Miniatures. 15mm Infiltrator Robots of the Terminator kind from Khurasan Miniatures. Last of the Cursed Conquistadors from Moonlight Miniatures. 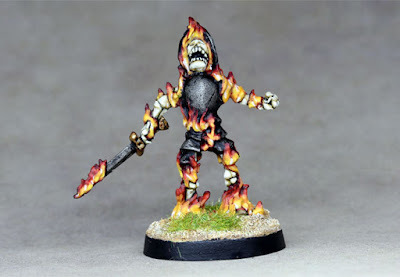 Another Cursed Conquistador from Moonlight Miniatures. Cursed Conquistador from Moonlight Miniatures. 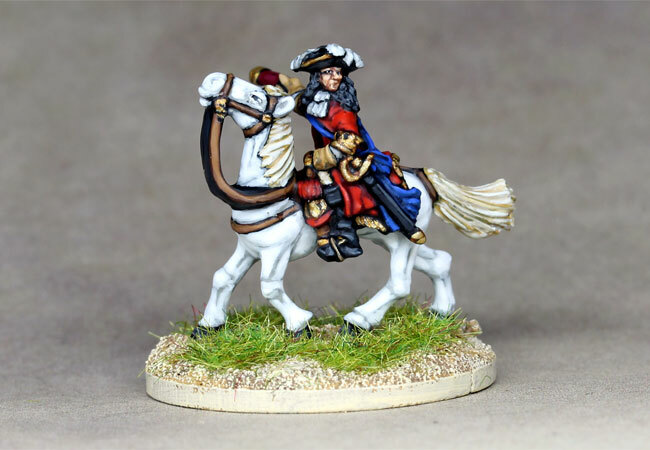 15mm Duke of Monmouth from Khurasan Miniatures. 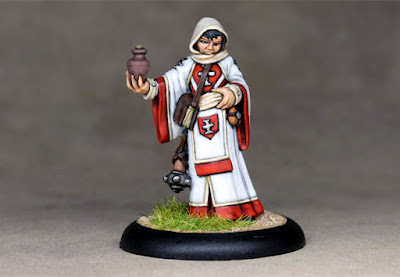 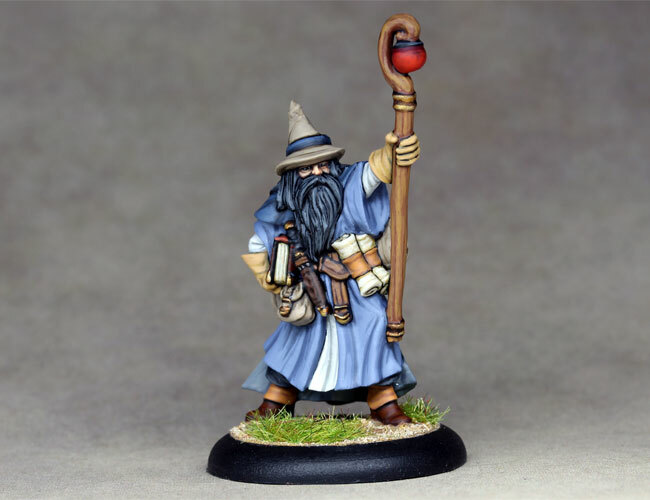 Luwin Phost the Wizard from Reaper miniatures. 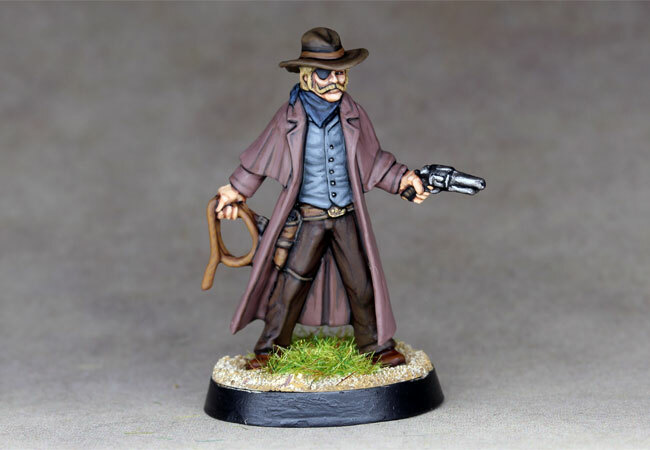 Old West Gunfighter from Artizan. 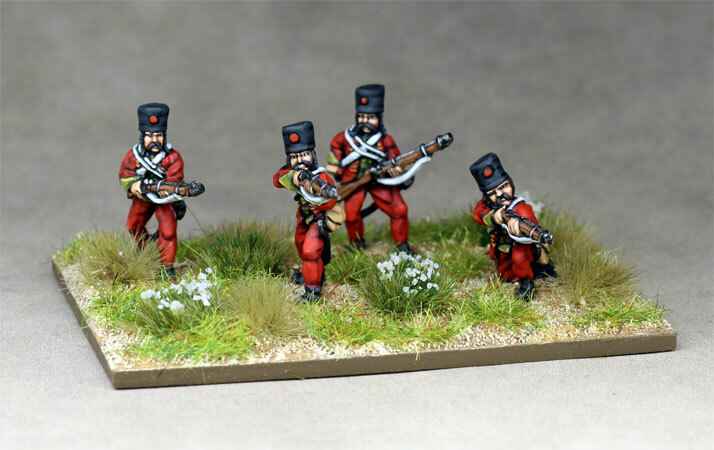 15mm Afghan Archers from Khurasan miniatures. 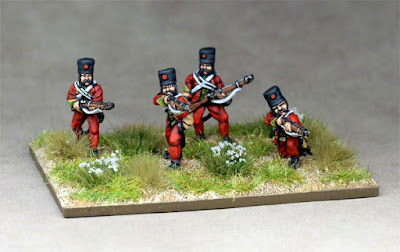 15mm Afghan spearmen from Khurasan miniatures. 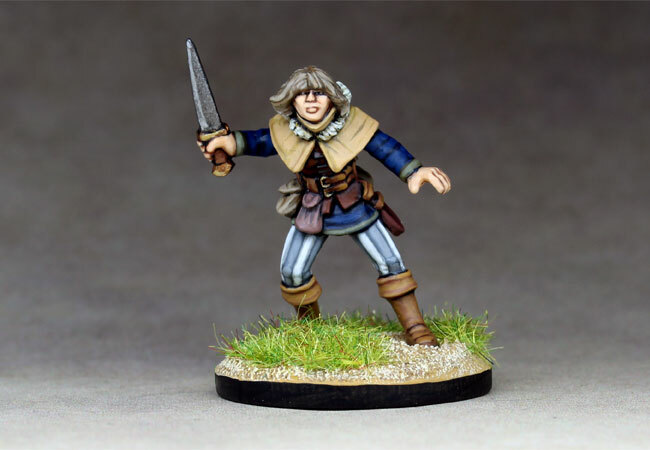 Kurff the Swift, a Rogue from Reaper miniatures. 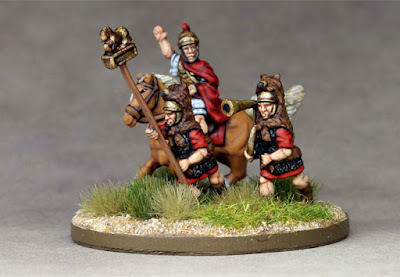 15mm Roman General from Essex miniatures, based for ADLG.